An Emirati minister has one again raised unfounded anti-Iran claims on his Twitter account by saying the Islamic Republic meddles in the internal affairs of regional countries. 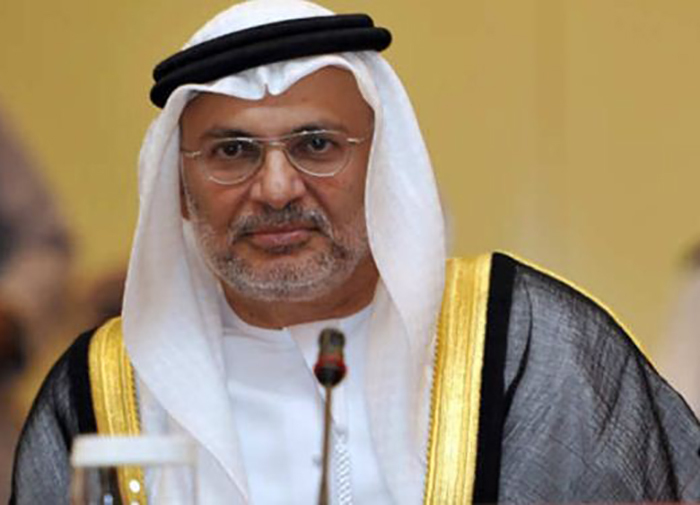 The UAE Minister of State for Foreign Affairs Anwar Gargash has, in a Twitter post, accused Iran of interfering in the domestic affairs of the regional states. In his post, he said Iranian Minister of Foreign Affairs Mohammad Javad Zarif has invited the Persian Gulf littoral states to hold regional dialogues, adding if he wants the talks to be serious, his country has to stop meddling in the domestic affairs of regional states. According to a Farsi report by ISNA, Zarif has called for organising a set of meetings to hold regional talks with the governments of the Persian Gulf littoral states. Such claims come as Iranian officials have repeatedly stressed that Iran is a country which is willingly and resolutely contributing to establishing peace and ensuring stability in the entire region. Iran plays a constructive role in the region. Accusing Iran of intervention in other countries’ affairs is an act of psychological projection. Some think that by placing the blame on other countries, they can duck their responsibilities and avoid their problems.